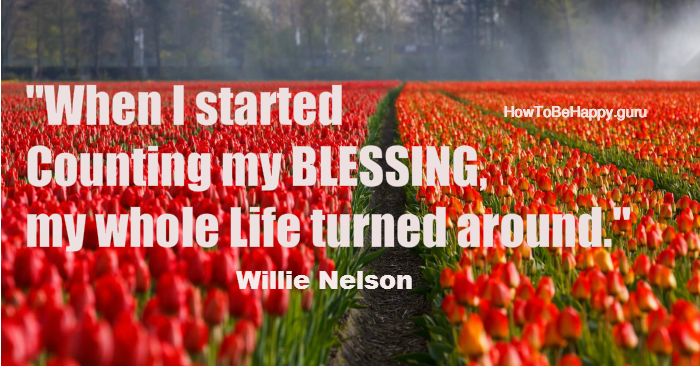 In this post, I am going to give some suggestions on Things to focus on and to be grateful for in our life when we are going through a tough period. The second thing we need to keep in our mind when we are going through a tough period is to pay attention and control our reactions. Epictetus was a Greek speaking Stoic philosopher. Now, what can we do to react in the best way possible and turn our feelings around? It is very easy, we can use Gratitude. Gratitude is a very powerful emotion and the good thing is that we can cultivate it to unlock our happiness and increase our well-being. 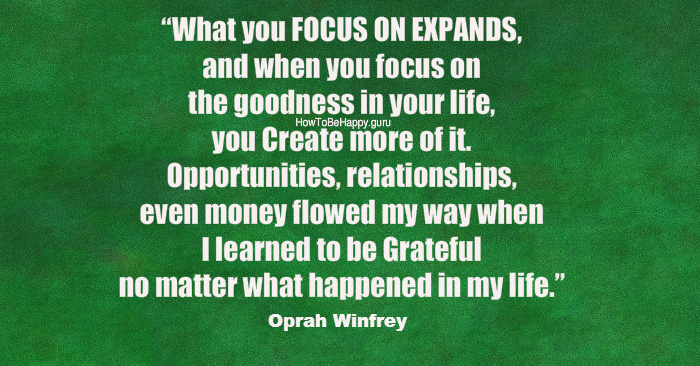 Basically, Gratitude shifts our focus from what is going wrong to our blessings, that some times we take for granted. Whatever we’re focusing on grows. If we focus on something bad, we feel bad but if we focus on something good, yes we will definitely feel good. # Be Grateful for Your life, you are alive, you are breathing, remember someone, somewhere else, is desperately fighting for theirs. # Your body and your health. # All your five senses: sight, hearing, smell, touch and taste. # Your house, don’t take it for granted, you have got a roof over your head, think of homeless people. # You have got food on your table, remember there are millions of people that are starving every day. # You have water to drink and to wash yourself, you have electricity, you have heating, you have clothes to dress. # People that love you: your family, your parents, your brothers and sisters, your grandparents, your children, your friends. # All people around you: Good people give you Happiness. Bad people give you Experience. Worst people give you a Lesson and Best people give you memories. # Your teachers, your mentors. # Kind people you meet every day. People that make you feel good and smile. # Your Freedom, you can vote, you have freedom of speech, freedom to choose. Think of all the people that have to escape from their own country, abandoning everything. # Your ability to learn. # All the opportunities you have. # If you reading this post, you must have a computer or a smartphone and internet. Be Grateful for that. As I said before all the things I have listed above can be easily taken for granted. Do yourself a favor, when feeling down and in the dump, stop and think of all the blessings you have. Spend some time on your own, pick a few things from the list and focus on them, feel grateful, create that good feeling of gratitude. I am sure doing this exercise daily will help you to lift your spirit and improve the quality of your life. The list above could be endless, so spend some more time every day looking for more things you can be grateful for. Three Gratitude Quotes from well know and successful people.